We’ve come a long way together since this all started, almost by accident, in our little second floor apartment on N. Greenview Avenue in Chicago. 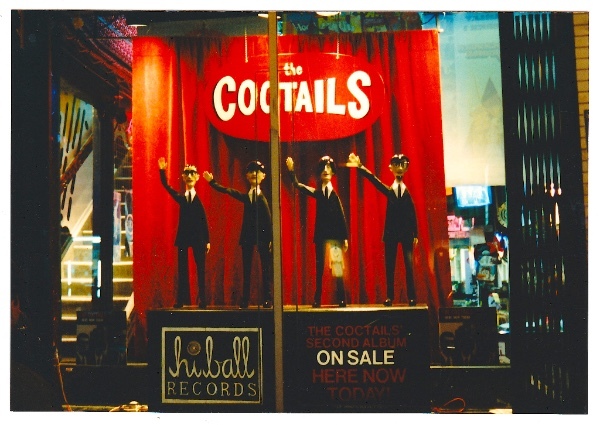 It was supposed to be just one release, just a way to get The Coctails’ music out to the newly digitizing masses that they eschewed. And yet, here we all are, united by fantastic musicians, my weird taste, and your willingness not only to go along with it, but to support it with your hard-earned dollars. The last eight years have been rough ones. We’ve all held hands and tried to brave the dark and stormy seas together. We’ve been creative. We’ve talked to other musicians and labels who have had success. We’ve spent money. We’ve hired big shots. We’ve not spent money and done it ourselves. Sadly, nothing we could figure out to do moved the needle enough to recoup our expenses on most of these releases, which also means that most of the bands only saw money from their direct sales. Frankly, I have no answers for any of this. I’m out of ideas, and I’m out of energy to try to unearth new ones. So, the right thing to do for us, and for our artists, is to shut down the label and return the masters back to the lovely geniuses who created them. They’re all smart people, and they’ll all figure out a way forward that works for them. Hopefully, without us in the middle, maybe they can make a little something. Please support them, as we intend to do, but as fans instead of business partners. If you’d like anything from our catalog, please purchase by the end of this week. We’ll take down the Buy buttons next Monday, November 21. Our digital catalog will also be coming down any minute now. We hope and trust that the artists will get all of this stuff back up for you to buy directly from them or another party at some point, but when, where, and how will be up to them. Thank you, again, from the bottom of my heart, for supporting this tiny experiment in music and commerce, and especially for supporting the special musicians who were generous enough to trust us with their transcendent music. It’s mostly been a blast, and it would never have happened without all of you. Paper and Iron Booking Co. 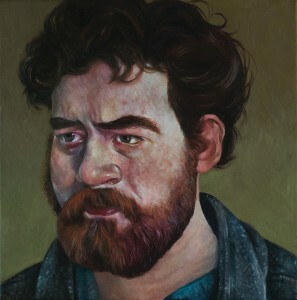 Welcomes Daniel Knox! 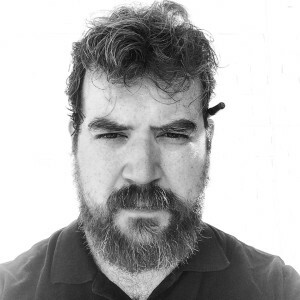 This week, a very busy Daniel Knox was added to the European roster of Paper and Iron Booking, an independent booking agency based in Berlin, Germany. Knox is sure to make a great addition to the family, which already includes over 40 active artists. Be sure to keep an eye out for more upcoming European and UK dates for Knox as his global fan base continues to grow! New Album, New Video, New Show! Today’s the big day! All of our patient waiting has paid off and Daniel Knox’s self-titled album has finally hit the shelves! Along with the release of his latest ten-track effort, Knox has led us deeper into his world with personal interviews and videos to accompany his original songs. On top of that, Knox will be playing a sold-out record release show at Chicago’s Constellation this Saturday, February 28th. A special early show has been added! Continue reading for more details. 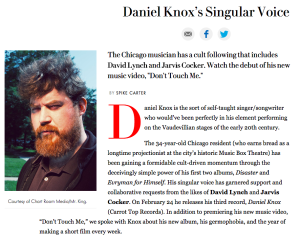 The Chicago Reader and Vanity Fair featured interviews with Daniel Knox on his upbringing, his favorite places, and how he got started making music. Vanity Fair also premiered the newest video for “Don’t Touch Me,” one of the new original songs off the self-titled album. 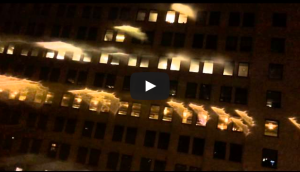 Watch the video, shot in Chicago and directed by John Atwood. If you missed your chance to grab tickets for Daniel Knox’s original record release show, don’t worry! An early show has been added at 7:30 on February 28th. Tickets are still available here! 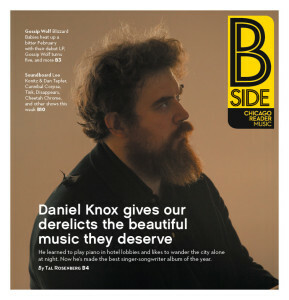 Daniel Knox’s self-titled album is swiftly approaching like an arrow loosed from Cupid’s wily bow, and whether or not you choose to acknowledge the holiday of love, you can’t ignore the bevy of new songs coming your way. Lots of people are getting ready to fall head-over-heels for the record’s release on February 24th! You can pre-order the album here. 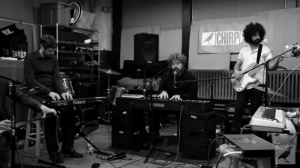 Knox gave us a peek at songs from the new album, performing for CHIRP (Chicago Independent Radio Project) in their very first Factory Session. Daniel’s first single, Blue Car, premiered on BBC Radio 6 Music‘s Tom Ravenscroft show. 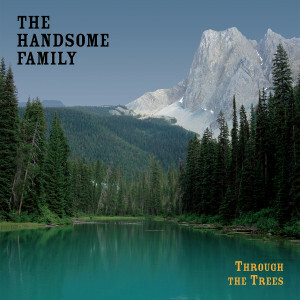 And don’t forget, Knox kicks off the album with a record release show February 28th at the Constellation in Chicago. 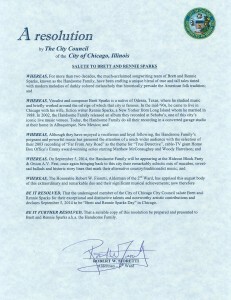 Get your tickets here to experience this musical heart-to-heart with the Midwestern crooner himself. 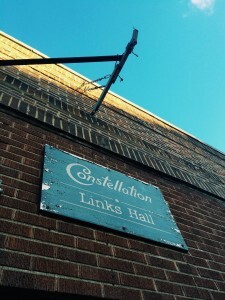 Daniel Knox record release show at The Constellation! 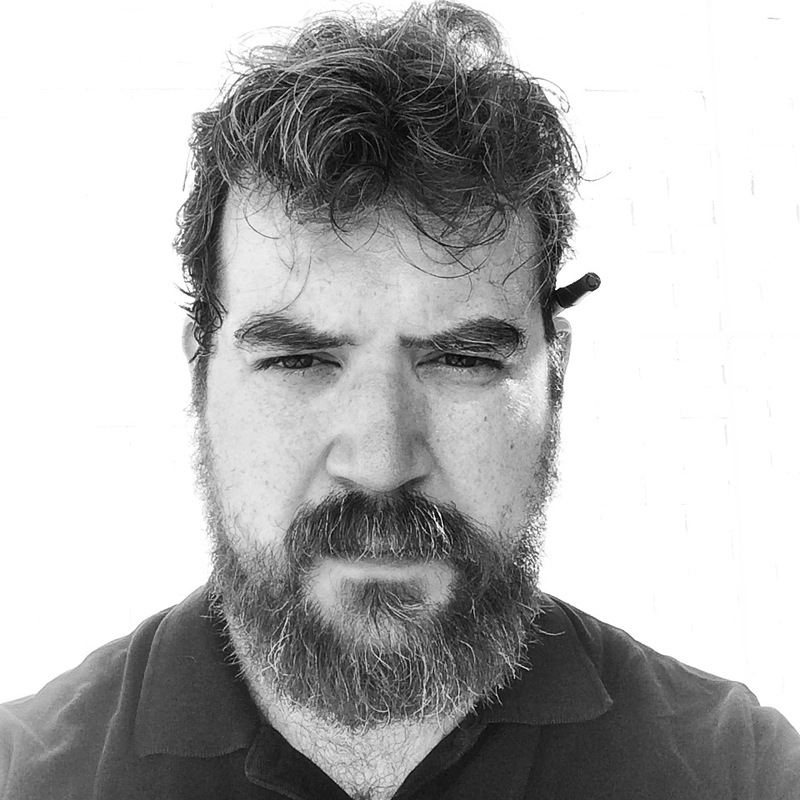 Chicago’s Constellation will present Daniel Knox performing songs from his new self-titled album on Saturday, February 28. Knox’s latest album, acclaimed by the UK’s Uncut Magazine as “an achingly lovely exercise in vintage, chrome-plated, wood-paneled Americana,” features ten original songs and contributions from The Handsome Family’s Brett Sparks. 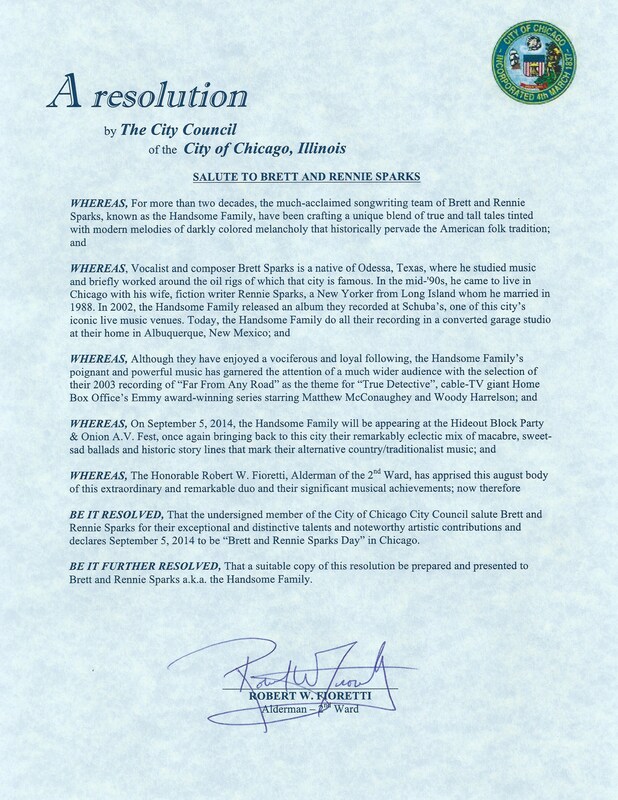 The evening promises an intimate setting showcasing a heartfelt performance from the man who calls Chicago home. 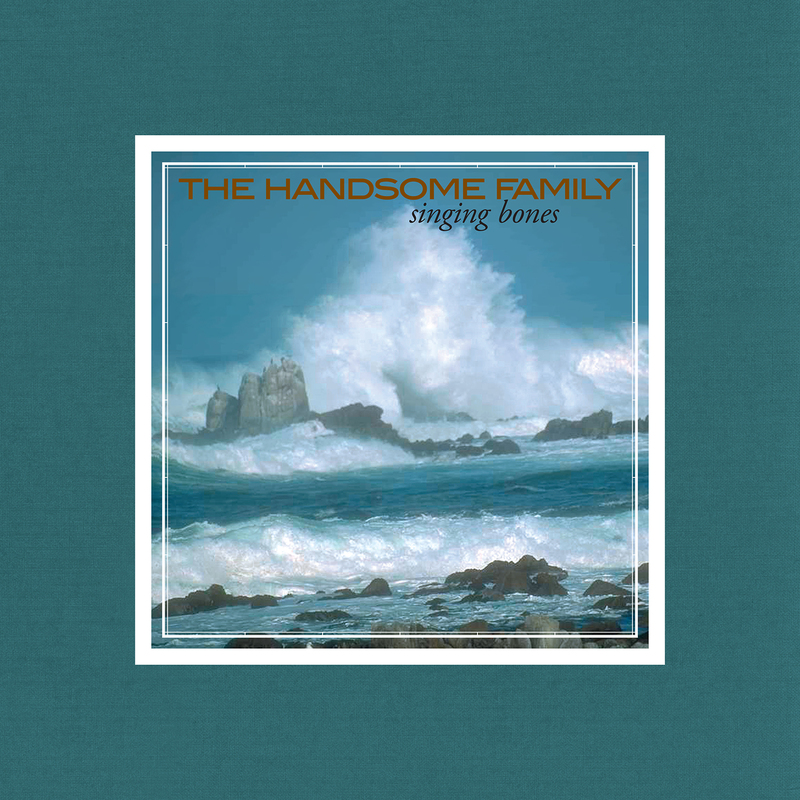 Following this record release show, Knox will be joining The Handsome Family on their upcoming UK tour. Have a very Merry CTR Holiday playlist! The Handsome Family’s “Singing Bones” and “Through The Trees” out on LP NOW! Check out the new video for Daniel Knox’s “Blue Car”. The first track off his self-titled record coming out Jan 20th 2015! We are so excited to announce our reissue of 2003’s Singing Bones and 1998’s Through the Trees on vinyl this November 4th! 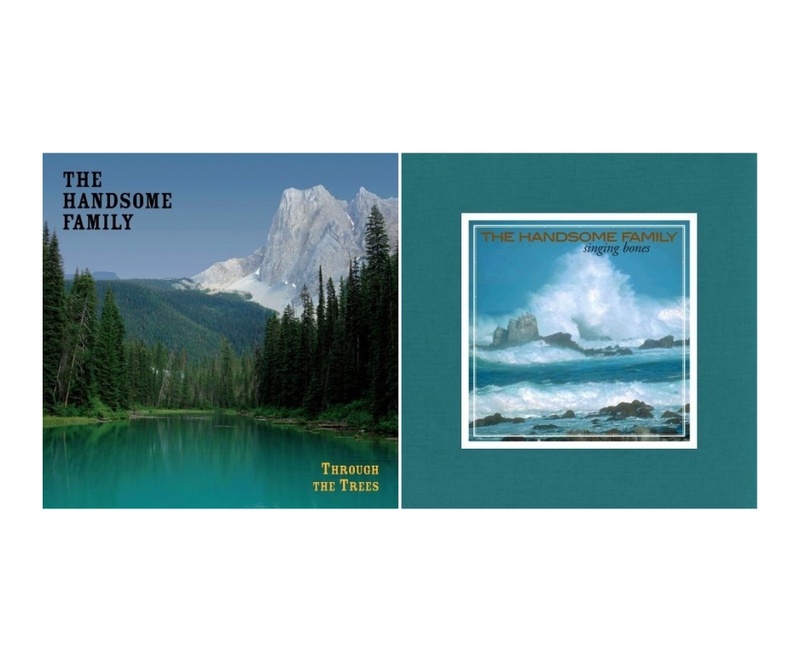 Previously available only on CD and digitally, these fantastic albums, originally recorded to tape, are finally getting the analog treatment they deserve. Pre-order your copies today!